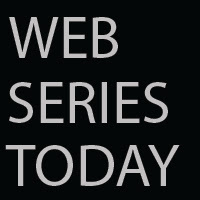 Web Series Today: OH HAYYY! w/ Rickey Thompson - Betch! OH HAYYY! w/ Rickey Thompson - Betch!